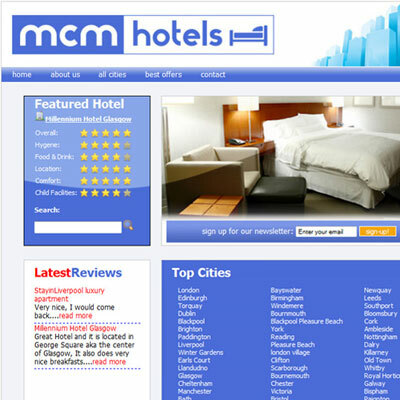 This is our website design category for hotel website designs. 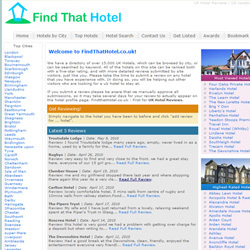 We can design websites for hotel owners independent or chain, B&B�s and guest houses. Our websites are full Search Engine Optimised from the ground up so you will appear in search engines like Google, Yahoo and Bing. Remember for peace of mind you only pay when you are happy with our web design!